Douglas Reid lives on the west coast of Canada, in Abbotsford, British Columbia. His writing reflects his love of the Pacific Northwest, inspiration drawn from his travels in the American Southwest, and his passion for spirituality and alternative health practices. He has worked as a teacher, freelance writer, newsletter editor and an information officer. 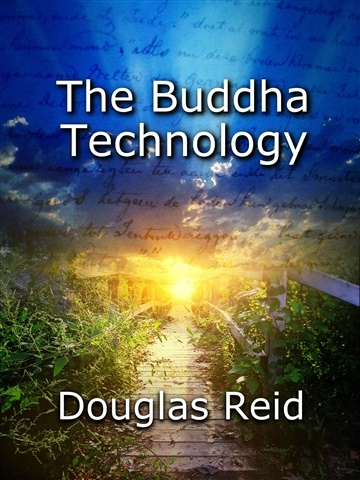 The Buddha Technology is his first published novel.